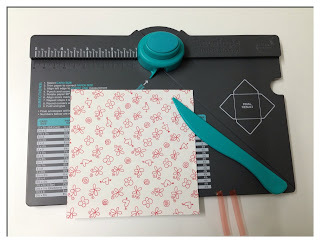 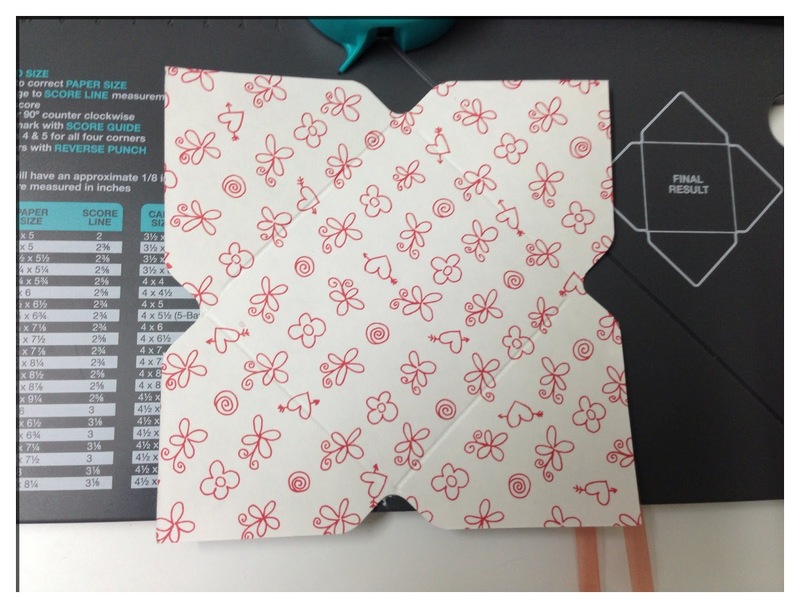 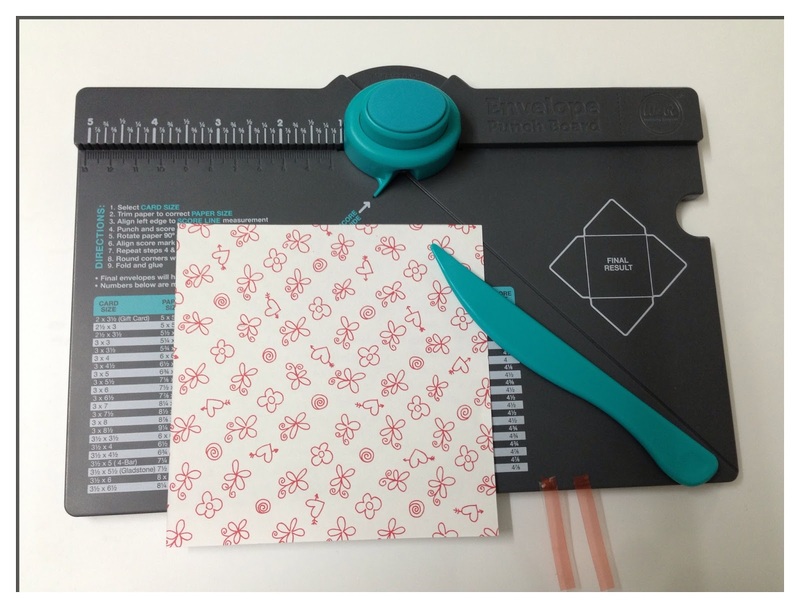 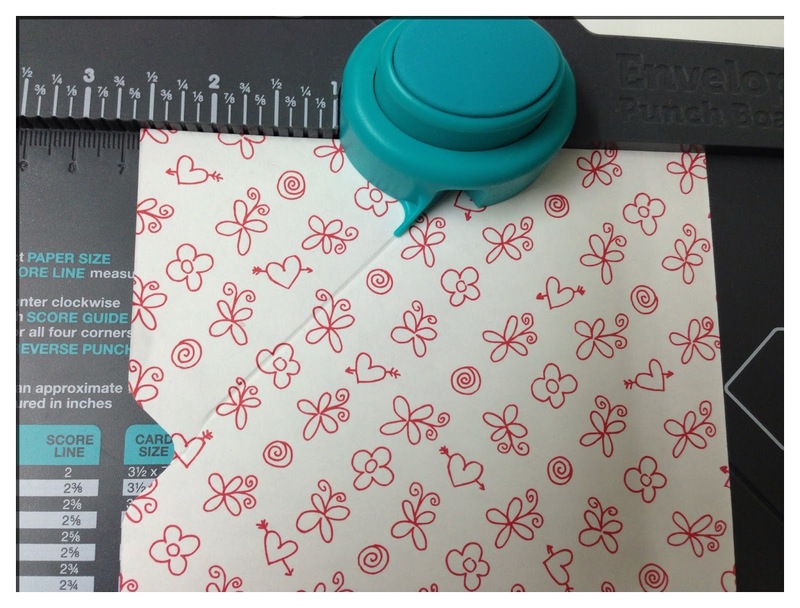 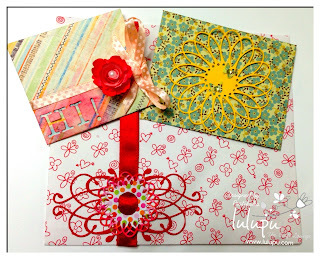 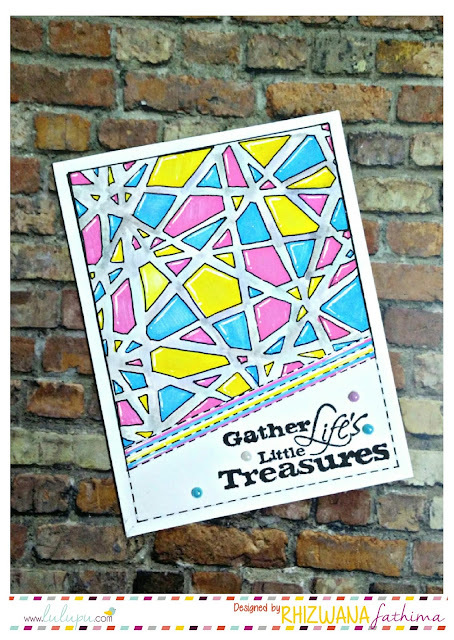 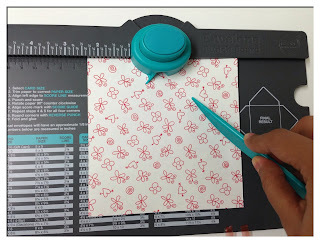 Lulupu - The Craft Lounge: Product Review: The Envelope Maker! 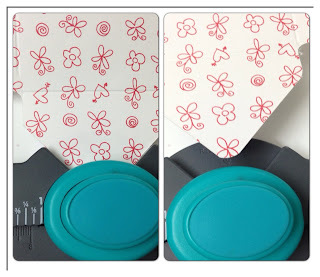 Oh u must get this if u havent already shylashree! 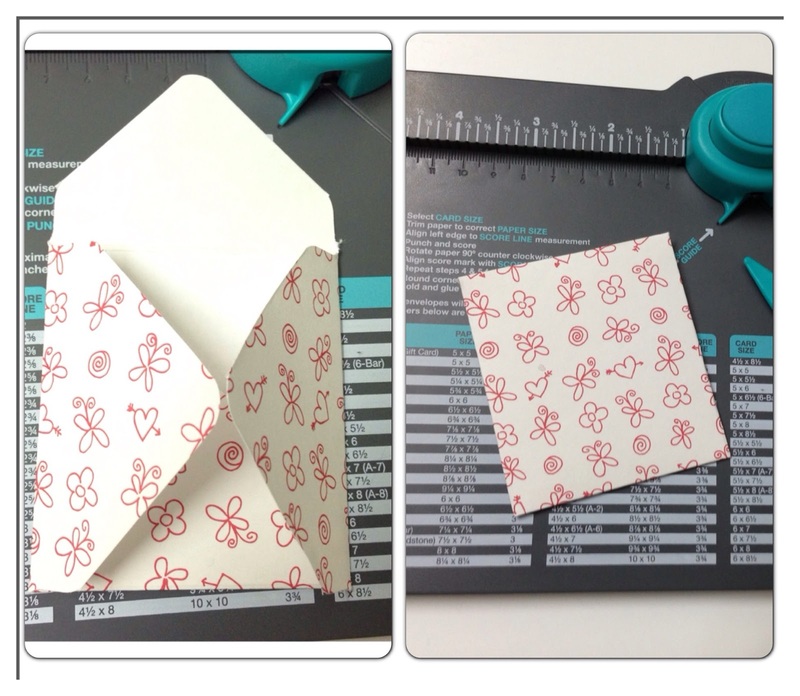 :) its super cool! thanks for the tutorial!! 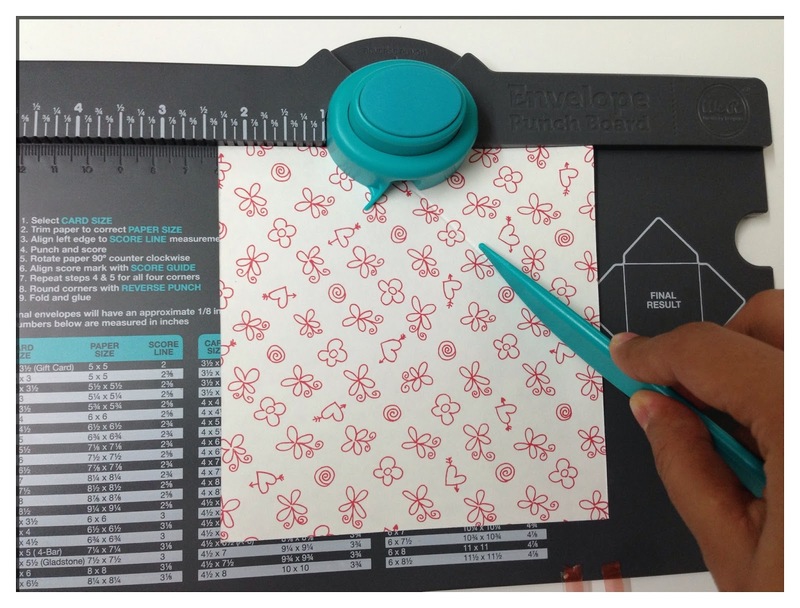 I'm so exited for this new tool!